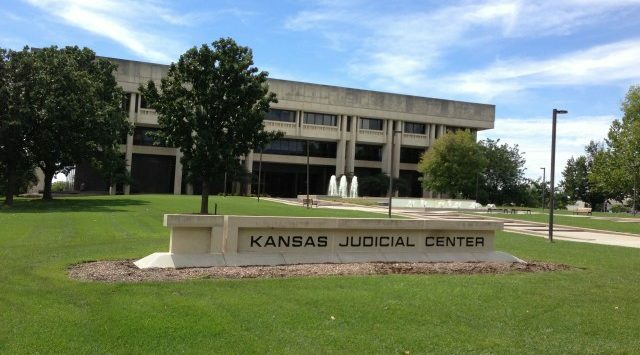 The Kansas Supreme Court will not review a lower court ruling that suppressed statements from a suspect about the death of a Hutchinson woman in what prosecutors say was a case of mistaken identity. The court’s ruling on Friday denying a petition of review by Reno County District Attorney Keith Schroeder likely means the first-degree murder trial of Billy Joe Craig will go to trial early next year. Prosecutors say Craig and two other men shot 27-year-old Jennifer Heckel to death at her Hutchinson home while her son was in another room. They allege the men intended to rob a drug dealer but went to the wrong house. The high court’s ruling means some statements Craig made to police will not be heard at trial.